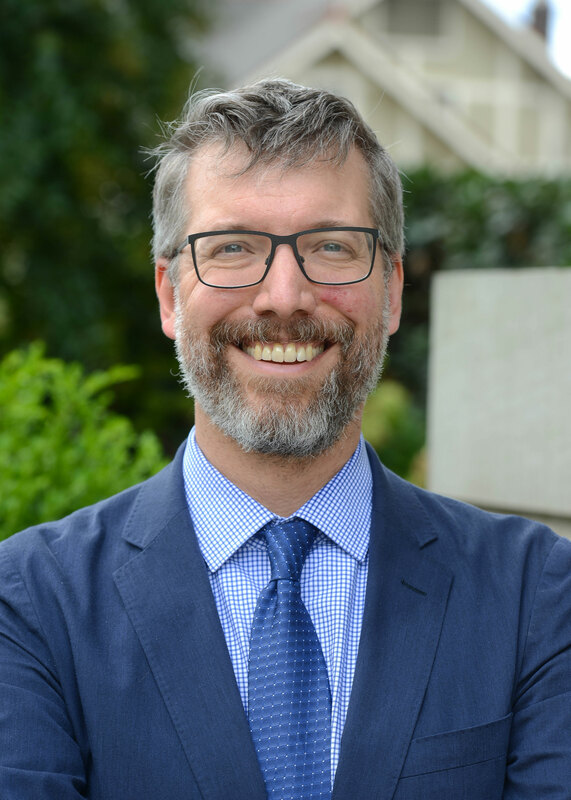 Prior to joining the Belmont faculty, Travis Brandon was an associate in the Energy & Environment group at Morrison & Foerster LLP in San Francisco, where he focused on complex regulatory litigation under major federal and state environmental laws including the Endangered Species Act, Clean Air Act, and NEPA. At Morrison & Foerster, Professor Brandon also maintained an active pro bono practice, where he advised clients such as the Nature Conservancy and the Environmental Defense Fund on issues ranging from conservation easements to marine spatial planning. Before entering practice Professor Brandon clerked for the Honorable John T. Noonan on the United States Court of Appeal for the Ninth Circuit. He graduated from Stanford Law School, where he also obtained an M.S. in the Emmett Interdisciplinary Program in Environment and Resources. Professor Brandon received his B.A. from Stanford University, where he was elected to Phi Beta Kappa. He earned his M.A. and M.Phil. in English literature at Yale University. Professor Brandon teaches Environmental Law, Land Use, and Remedies.